The holidays are a time to thrill the family and bestow upon those we love most, the excitement of the season. Extraordinary holiday lighting is reaching new possibilities with today's advanced technology. Holiday lighting designs that reflect taste, style and a propensity for excellence are our specialty. 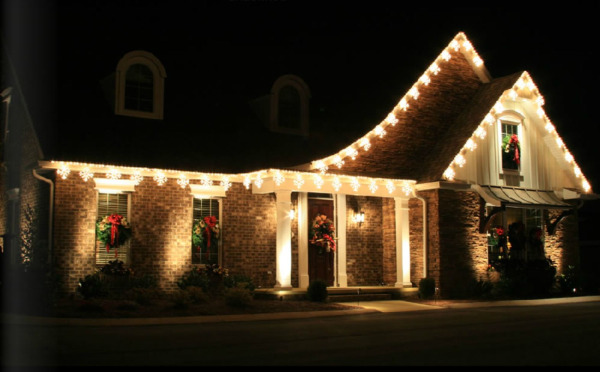 For a guaranteed excitement about your holiday lighting experience, choose professionals who specialize in making your holiday home the most exquisite lighting and decor display your family has ever enjoyed. Simply scroll through our portfolio of holiday lighting and decor options to choose from. Gain inspiration for your own ideas or show us what you would like us to provide for your holiday neighborhood display. Focusing on your personal preferences and taste for quality and style, we can design your holiday theme and feel, deliver and assemble it and carefully take it down and store it for next year's unveiling without ever getting in the way of your holiday activities, parties or events. We've partnered up with Holidynamics to provide the highest quality external holiday lighting and decor on the market. We guarantee it will be ever-ready to impress anyone lucky enough to be around for the throwing of the light-switch. In addition to our online portfolio, we offer the Holidynamics Catalog which features the most professional lighting display products for every holiday. These products utilized within your holiday home design to support the excellence of your estate, landscape or home. During our discovery sessions we set up to determine your family's preferences, taste, and budget so we can provide exactly what your family desires. With a photo of your home we can provide a realistic digital design concept to demonstrate how charming, simple and warm the lighting and decor design process can actually be. Relax and allow professionals to handle the complications of planning, designing and installing your holiday expressions. Eliminate the hassle of taking down, re-packing and storing your holiday displays as well. 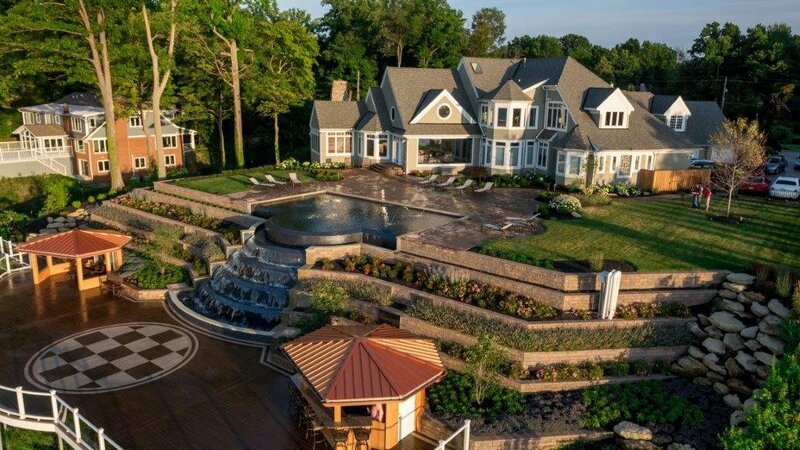 We can help you with the many layers of landscaping, outdoor home design, and grounds management. We are here to help move your landscaping and lighting designs and features into the highest category of excellence.